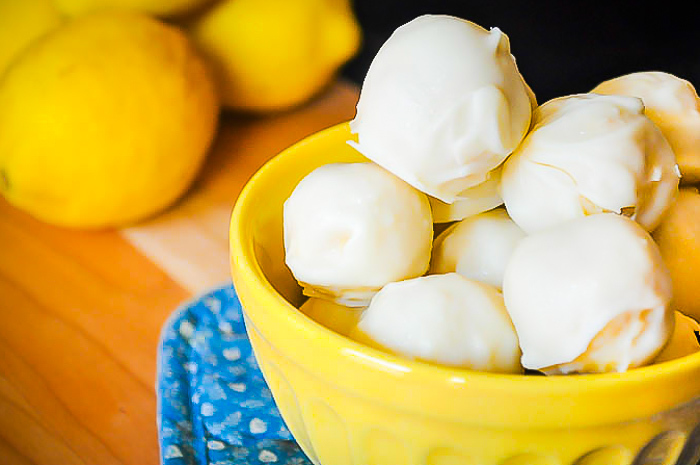 Everyone will love these refreshing and creamy Lemon Coconut Truffles! 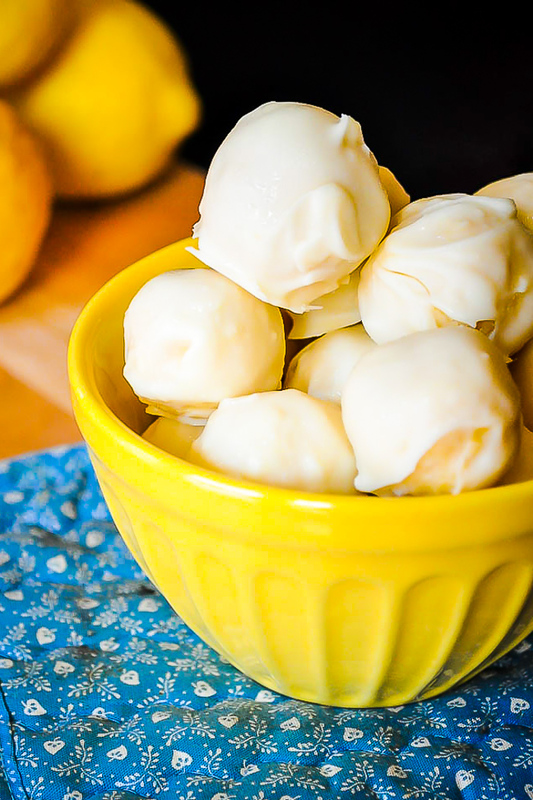 Who says lemon can’t be made in the fall and winter? I know that pumpkin and apple are the big flavor winners right now, and I’m all on board, but I also love the refreshing, citrus taste of lemon year round. 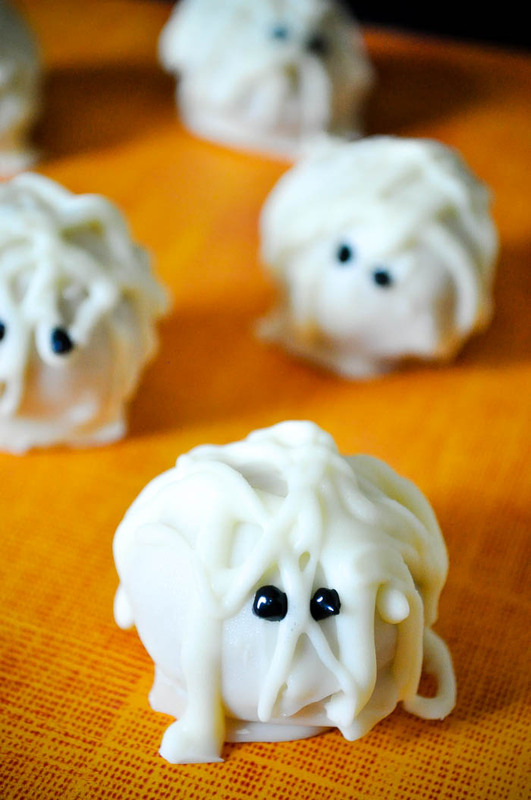 Plus, I had a really good reason to make a batch of these Lemon Coconut Truffles not too long ago – my mom’s birthday! 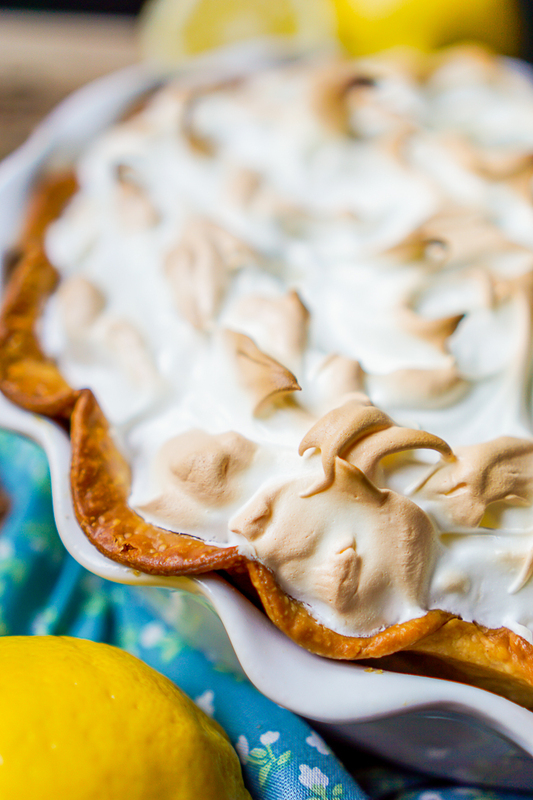 She’s a big lemon fan, especially a homemade Lemon Meringue Pie – so I knew she would love these! It is a very cliche idea, but my mom is one of my best friends. With a big age gap between me and my closest sibling, I was Mom’s buddy. Together we ran errands, went to lunch, watched old movies and mysteries, read books, did crafts, etc. These are still the things we do together today almost weekly. At some point I should probably give her an official title from The Love Nerds for all the brainstorming sessions and shopping trips she does with me for this blog. This is all to say that making a batch of Lemon Coconut Truffles was the least I could do for her birthday, and she loved them! How could she not? 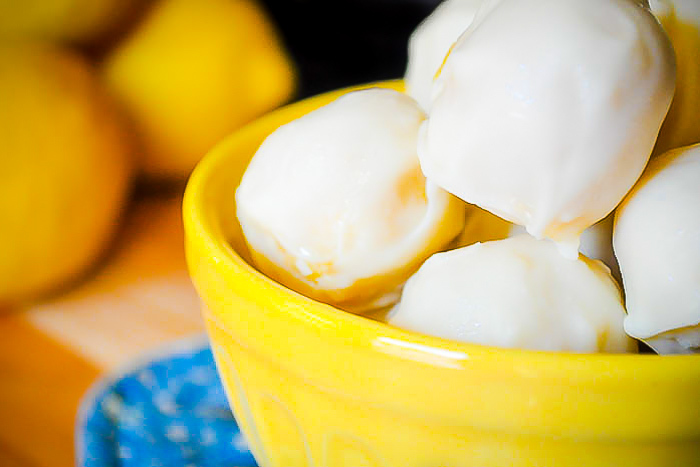 It’s a refreshing lemon dessert perfect all year long! 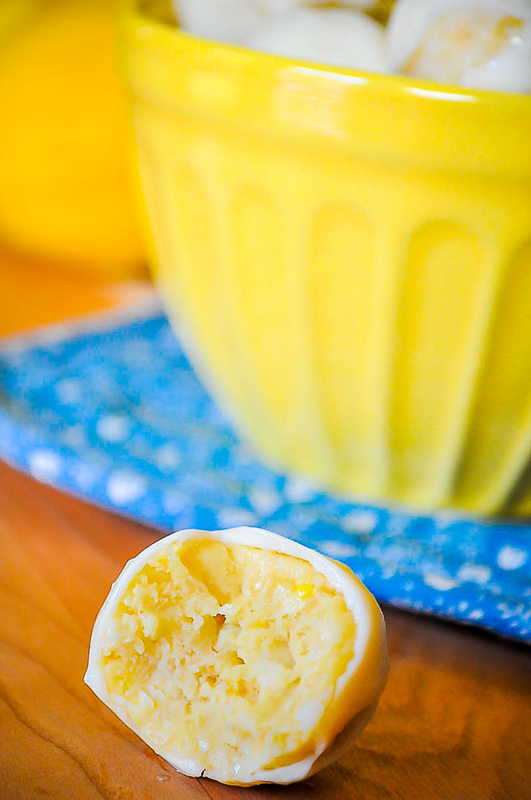 It has a creamy lemon inside with a hint of coconut flavor and a white chocolate or vanilla almond coating! While I love the vanilla almond coating because of the enhanced flavor it brings to the recipe, white chocolate makes a tasty and nut free alternative. 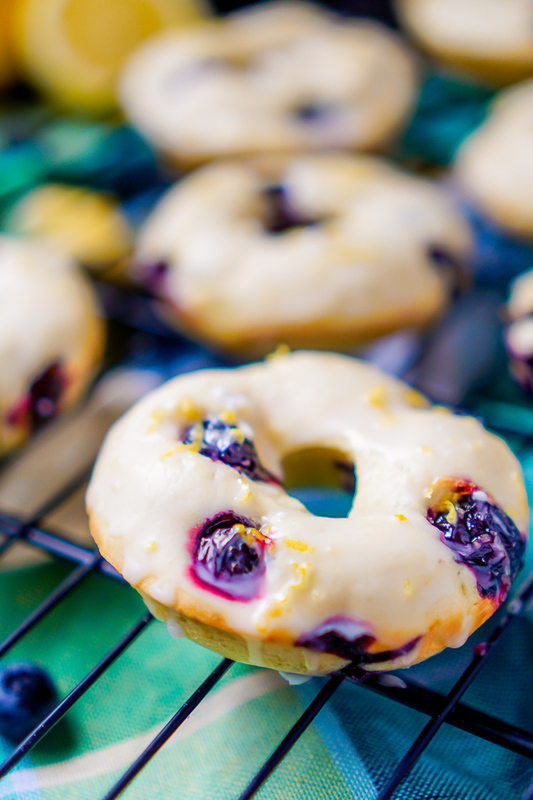 Beat the cream cheese, powdered sugar and coconut extract together until fluffy. Add the coconut, zest and ground cookies. Combine well. Roll into 1" or so balls and place on a parchment lined cookie sheet. Refrigerate for at least 30 minutes. Melt your almond bark and dip the balls, letting excess drip off. Place back on sheet and refrigerate again until coating hardens. Store in the fridge but remove at least 20 minutes before serving.